So what is a smart home? Why do I need it? Is it worth the investment? Is it too complicated? The goal of a smart home is to make your life easier and provide a cleaner, incredibly beautiful home design with less clutter. We have smart home technology on display to explain the benefits and ease of use. One touch can turn off lights, set temperatures, turn on your favorite artist and more. Let your home work for you, not against you. A smart home will simplify your life by provoding easy control over multiple functions (lights, temperature, wifi, alarm, etc) through one easy to use interface rather than running all around your house to make simple changes. We proudly represent the best automation brands in the industry including Lutron Homeworks, Savant, Control4 and Crestron. We also offer simple / accessory automation products from URC, Nest, Eccobee, Ring, Alexa, Google, Honeywell, Mitsubishi, Somfy and more! There is no reason to switch from app to app anymore! We can customize one for your home to do everything you need! No reason to learn multiple interfaces! Our goal is to offer a simply design which is easy to learn and ultra reliable. We offer all the market leading smart home manufactures. We do not have a bias aganist home company or another (unlike our competition!). We will analyze your needs and recommend the RIGHT system! We will provide value engineering a system which offers state of the art performance at a price point you never thought possible. 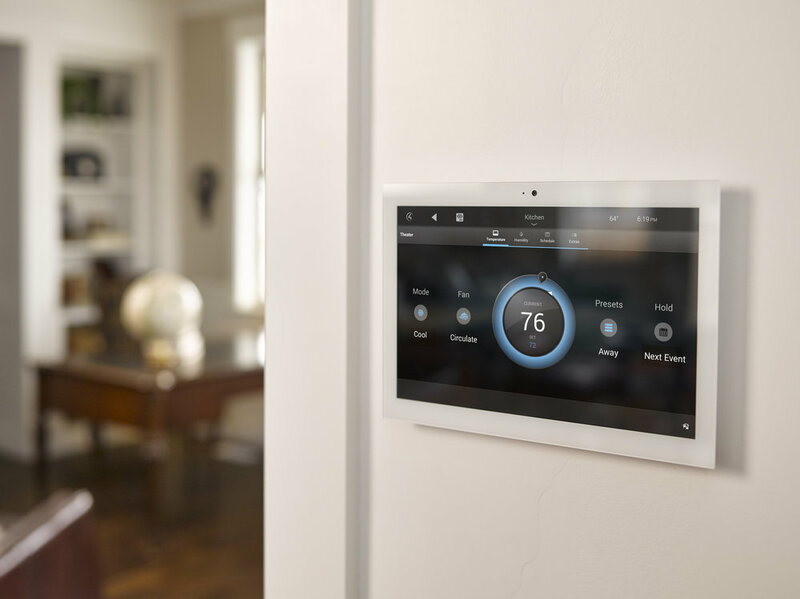 We are proud to offer Control 4, Savant, Crestron and Lutron as our automation partners. We will advise as to which best fits your needs and your can try out all in our showroom. We also offer and integrate with Sonos, Nest, Alexa, Google, URC, Somfy, AMX, Bluesound, Heos, Eccobee, Eero and more! The future is now! 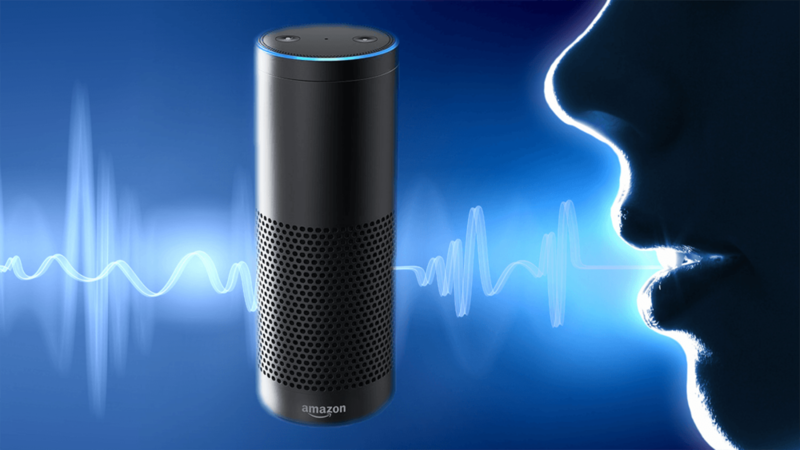 Not only can you control your a/v and home with a smart interactive app, color touchscreens and handheld remotes BUT you can use your voice as well! Imagine going to sleep and asking "Alexa, turn on bedtime." Next, lights, tvs and speakers shut off. Your alarm is activated, doors are locked and garage doors are closed in case you forgot to shut them. Imagine telling "Alex, turn on tv to espn" or "Alexa, turn on Coldplay." There is no need to grab your app or remote. Simple functions can be activated by only your voice. Now a babysitter or family can use the system without any explanations. Imagine it's 3am and you hear a noise outside. Tell Alexa! "Alexa, turn on all outdoor lights." Grab your app and see what is going on outside via your security cameras. Feel safe and secure at all times. We offer all the latest lighting control and keypad designs which offer the best aesthetic appeal and functionality. We have seen so many terrible lighting plans with banks of 6-7 dimmers and locations which make no sense. Let us help design your lighting layout to optimize ease of use and clean up your walls to provide a sleek appearance. There is no need for old, ugly dimmers cluttering your walls. No need to run around making sure your kids remembered to shut lights off. Let us help! We can even offer a vacation mode to randomize lighting at night so everything thinks you are home!